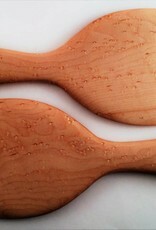 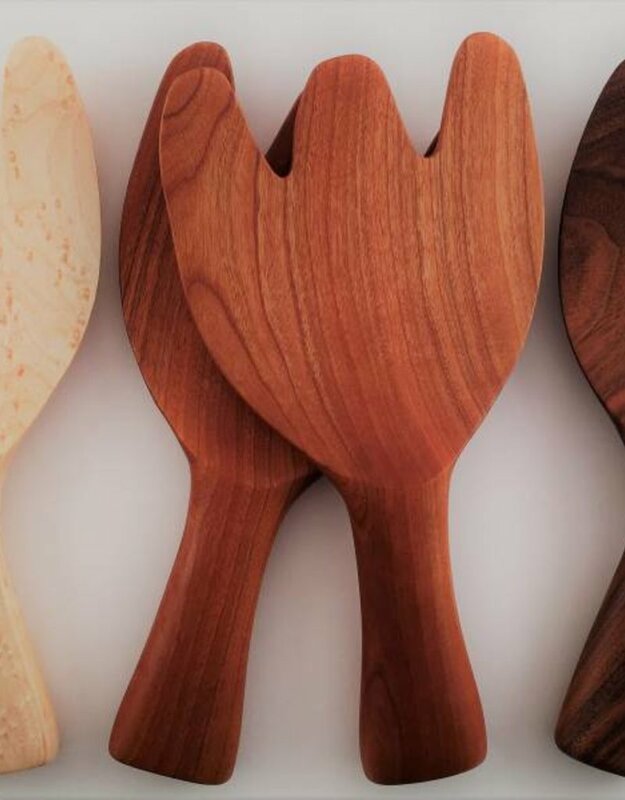 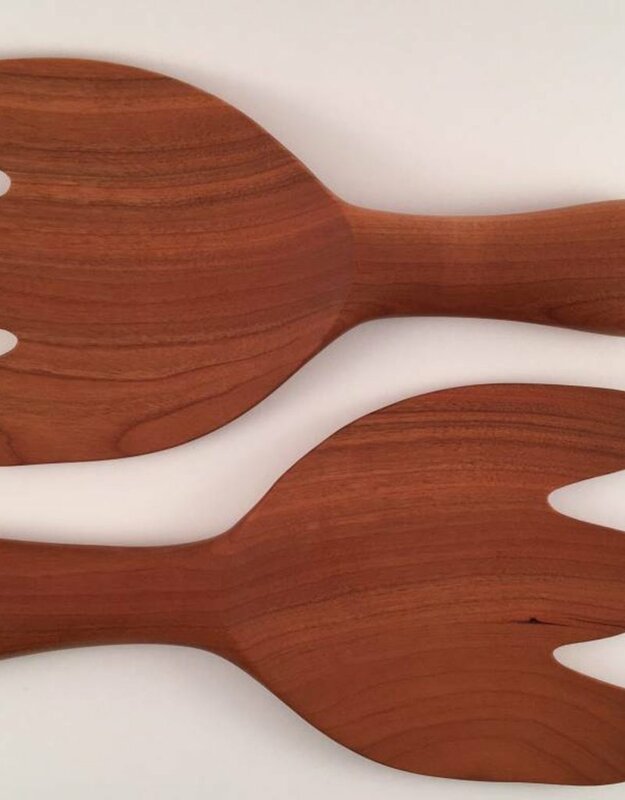 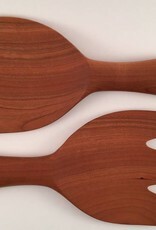 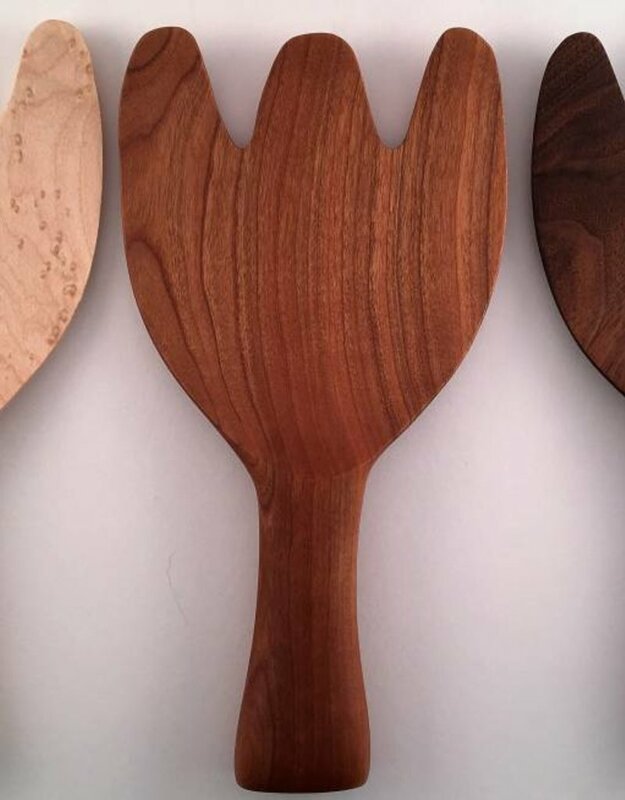 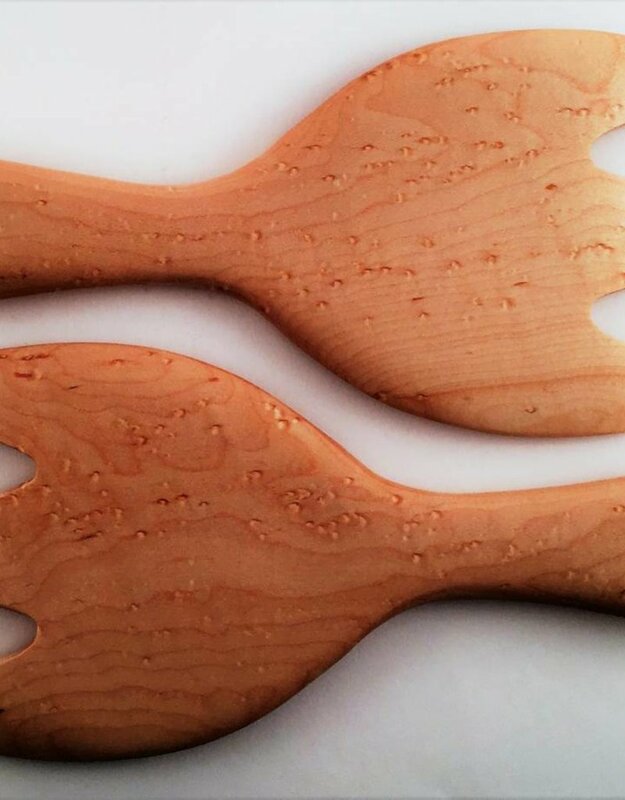 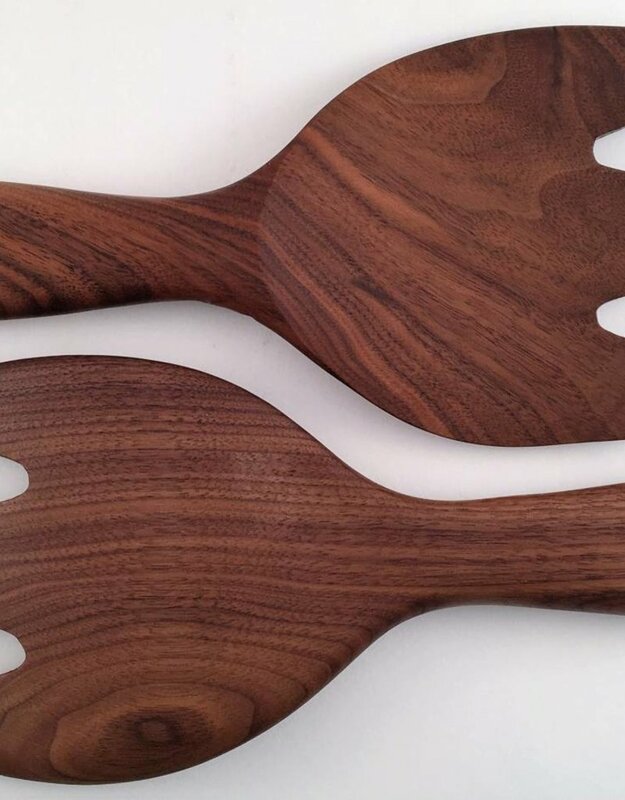 Beautiful Salad Hands are available in Birdseye Maple, Cherry, Mesquite and Walnut. 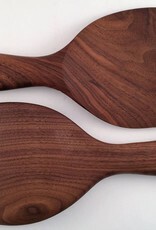 They measure approximately 8.75" tall by about 4.5" at it's widest point. 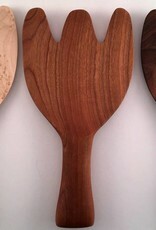 These are handcrafted in Door County, WI USA and may vary slightly in size. 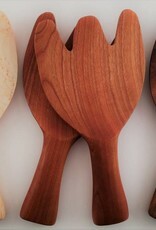 They make a beautiful gift for someone special....or YOU!